Oneberry Technologies was incorporated in 2003 as a specialist technology and service provider of Security & Surveillance Solutions. It’s vision is to automate physical security and the company has successfully developed and implemented hundreds of innovative, productivity, manpower saving solutions with our partners and clients. 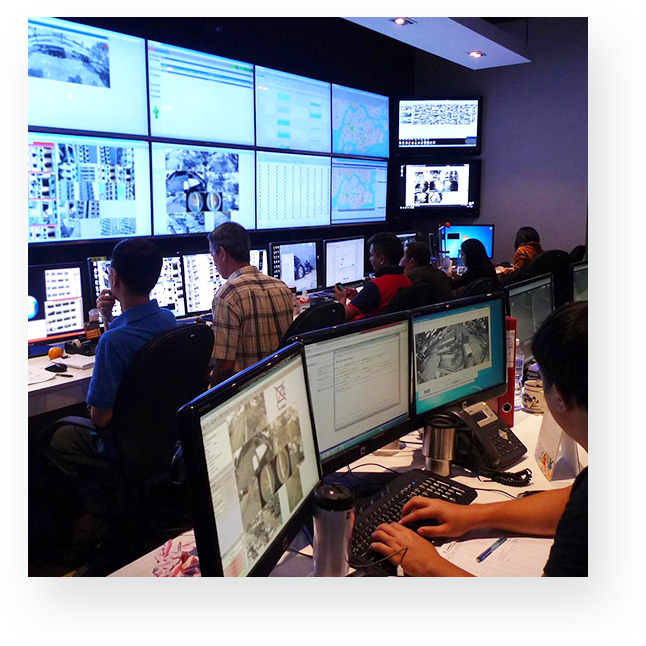 We are the leader in remote surveillance solutions in Singapore and have deployed over 1,500 virtual guards in the city. 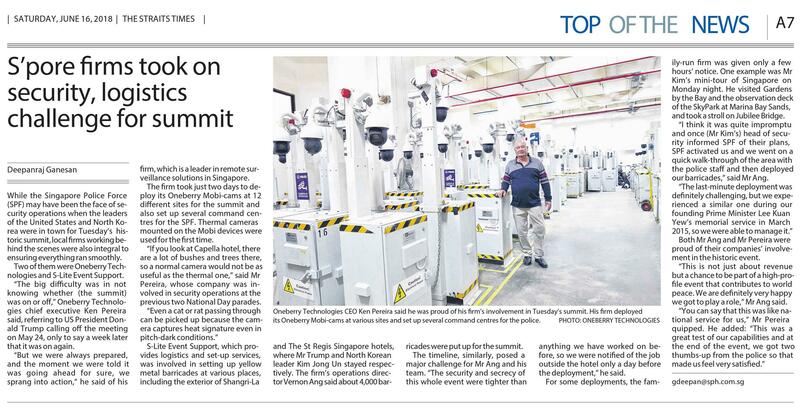 our clients reduce security manpower wastage with our Virtual Guard Solution. 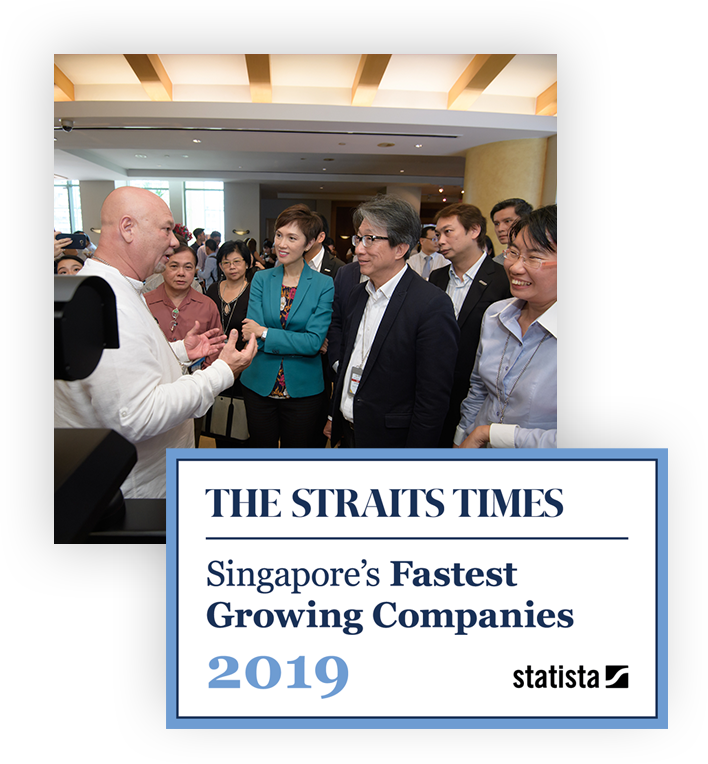 We are partners to Mobotix, the leading manufacturer of IP cameras, and SFC Energy the leading manufacturer of direct methanol fuel cells, where we provide commercial, industrial and defence products to Singapore and the region. We have a successful track record with various government agencies and industrial partners and have provided unique technological solutions to their different problem statements. We have and always been a champion of productivity in the security and facility management sector and continuously strive to integrate this within all our solutions. 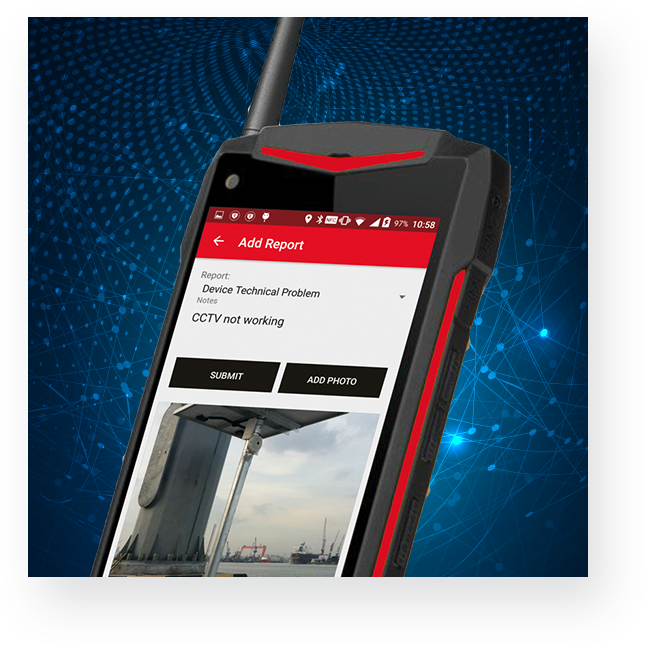 We design customised technology solutions to help enhance and automate surveillance and inspections, and have worked on hundreds of proof of concepts with our partners. A security robot, powered by EFOY Pro fuel cell, at the home of industrial pioneers in Hannover Messe, Germany at Hall 16, Stand E08 from April 01 - 05, 2019. We aim to offer our clients solutions essential in today’s landscape with heightened security and the rise in manpower costs. The Virtual Guard System is an integrated platform of intelligent IP cameras with video analytics to reduce manpower reliance for physical surveillance or patrolling tasks. With proactive remote monitoring and two-way audio, security personnel at the FCC or command centre get alerts or notifications for further investigation. Conduct virtual tours instead of physical patrolling to further automate surveillance. Oneberry offers an end-to-end Virtual Guard solution, complete with 24/7 remote monitoring command centre services and security response team. Oneberry Mobi-cams are the most effective mobile surveillance solutions that can be deployed rapidly on a temporary or ad-hoc basis according to your security requirements. 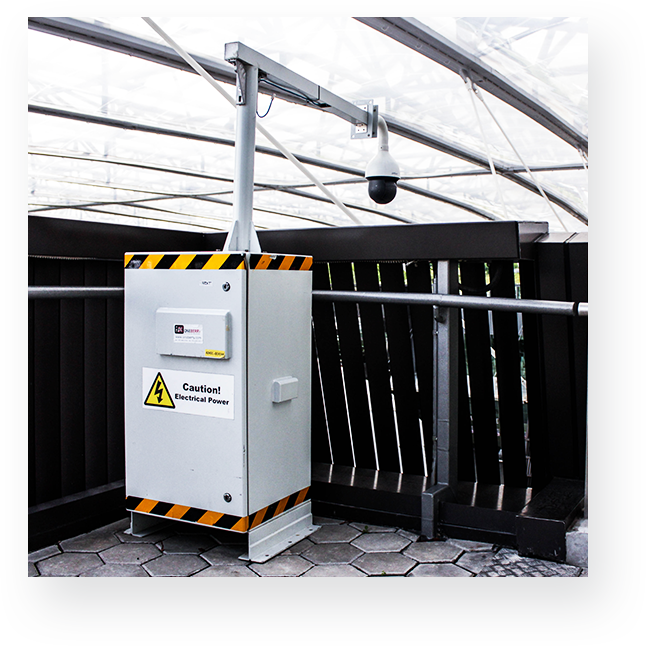 Deployed with a plug and play edge processing box for video analytics such as ANPR, facial recognition, network and reliable clean energy off-grid power, it runs in any weather with no downtime. With new regulations passed to step up security for large events of more than 5,000 people in Singapore, enhance your event security with the Oneberry Mobi-Cam for proactive surveillance and crowd monitoring. 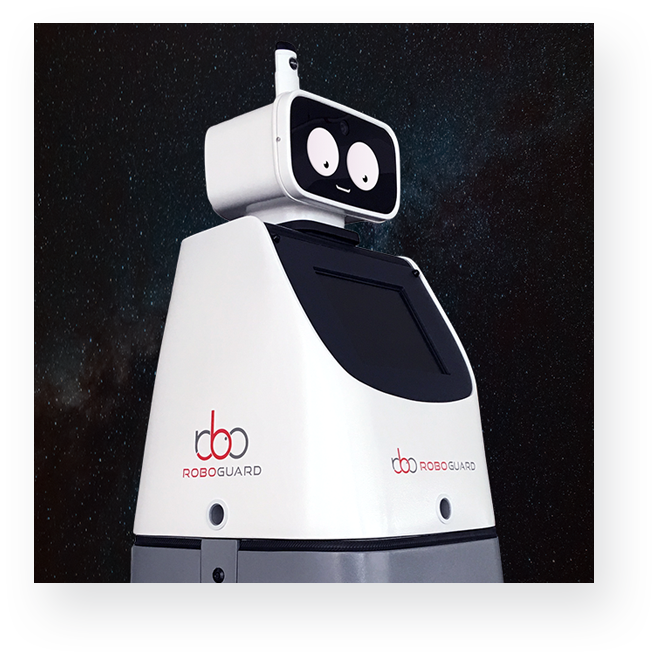 The Oneberry RoboGuard™ is the first customisable security surveillance and inspection robot that is autonomously powered by clean energy fuel cell technology to allow 24/7 operation without downtime. 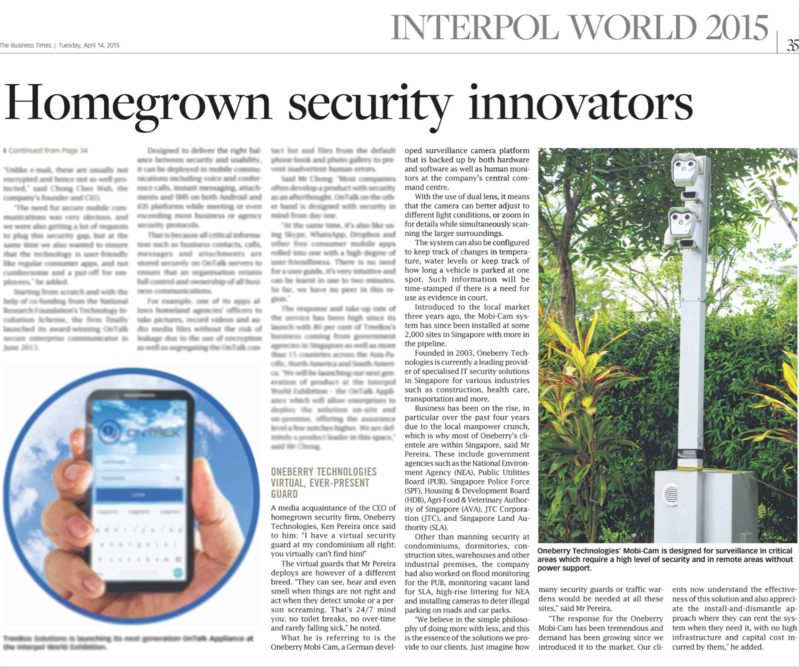 Designed to increase the level of security using intelligent surveillance cameras, sensors and video analytics to ensure security tasks are automated with productivity savings. A security robot with configurable applications to suit user defined operation and tasks to meet your requirements. The Oneberry Cyber Defence Platform is a sophisticated platform that ranges from small offices to any size enterprise and data centers. With Reputation Detection, Filtering and Deep Packet Inspections of both incoming and outgoing traffic, URLs and IP addresses are checked against international reputation lists that are automatically updated. 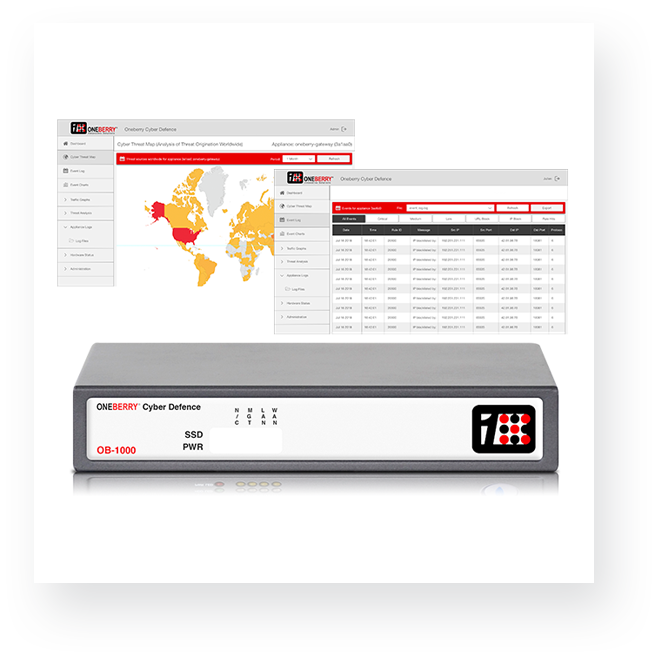 Real Time Monitoring and Alerts of intrusions are available to the user to monitor their network proactively. Oneberry has developed various softwares to help automate the recording and reporting of security or facility management information. We have developed on-premise and cloud hosted web and mobile applications such as our Mobile Guard Tour reporting software and our integrated Security Information Management System to eliminate the need for tedious recording of day to day activities by security or maintenance staff. Easily integrate with existing infrastructure or technologies to consolidate data collection and reporting. 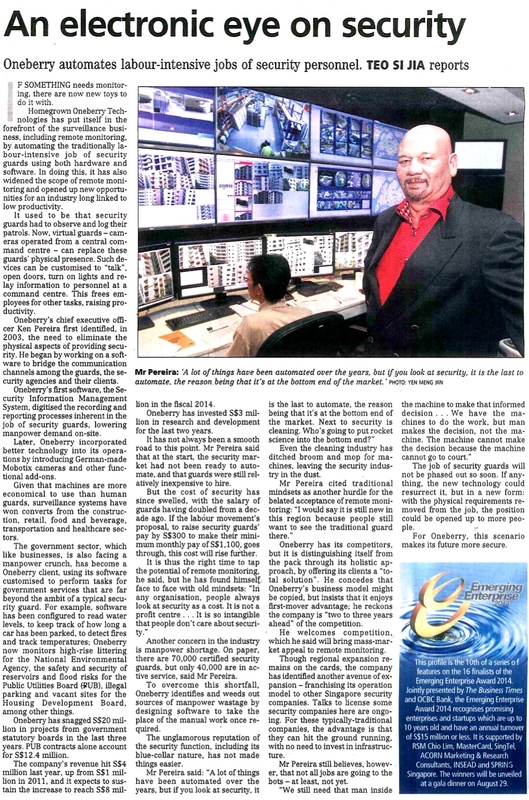 Discover more about us in some of the press features below. For consultations, product demos or more information, kindly drop us an email and we will get back to you shortly.